As a PSSA Member would you like to get involved in securing the fourth largest sporting event in the world? 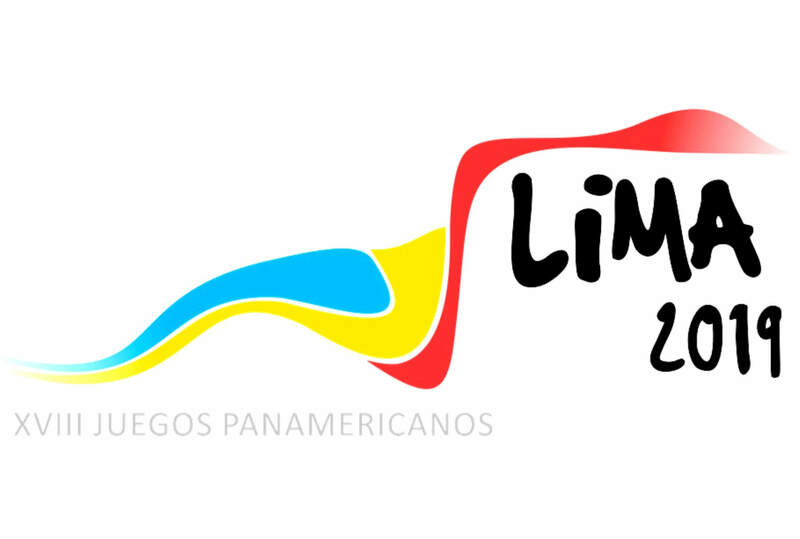 The Pan and ParaPan American Games will take place in Lima in 2019 with security opportunities available. Millions of pounds are being spent on infrastructure and you are in prime position to secure this work. The Department for International Trade (DIT) recently held a Trade Mission for UK companies in Lima exploring the opportunities available. DIT will be able to guide you through doing business in Peru and supporting you to win contracts. A number of UK companies have already secured contracts. Don’t miss out on up to £200 million of business!